Bhutan is a country which is located on the great Himalayas eastern edge and which is very famous for its amazing monasteries, dramatic landscapes and beautiful fortresses (or dzongs). Thimphu is the capital of this naturally enriched country. A very popular trekking destination “Jomolhari” and Paro Taktsang monastery which is also known as Tiger’s Nest are the major tourist attractions of Bhutan. Apart from this, it also has a very amazing nightlife. Bhutan’s capital Thimphu has a very amazing and happening night vibe. There are some nightclubs and bars which are located in the most prominent areas of the town, which are very famous for its positive and happy vibes along with the perfect blend of drinks, snacks and music. Benez Bar, Mojo Park, Club Ace, Vivacity and Space 34 are the best nightlife hubs in Thimphu, Bhutan. 1. BENEZ BAR – Benez bar is the place which is very popular among the visitors from different – different regions, locals of the town and the experts. This bar is so popular that you can easily see some Bhutanese ministers, diplomats as well as other prominent faces of the country chilling here after their work. Benez bar servers you creative cocktails and a wide variety of drinks along with some mouth watery snacks as well. 2. MOJO PARK – Mojo Park is the most popular as well as a famous nightclub in Thimphu. This nightclub is very famous for hosting the best live music events and concerts in the town. The town’s most famous nightclub is always filled with travellers and locals for enjoying. Here, you can enjoy the music along with your glass of drink with some delicious snacks served in this nightclub. In this nightclub, you can feel energy, happiness and an electrifying atmosphere every time you visit. 3. CLUB ACE – If you love to dance at nightclubs than this is the best place for you to put your dancing shoes on my friend. Club Ace is one of the most famous nightclubs in Thimphu which is full of energy along with a dancing atmosphere. 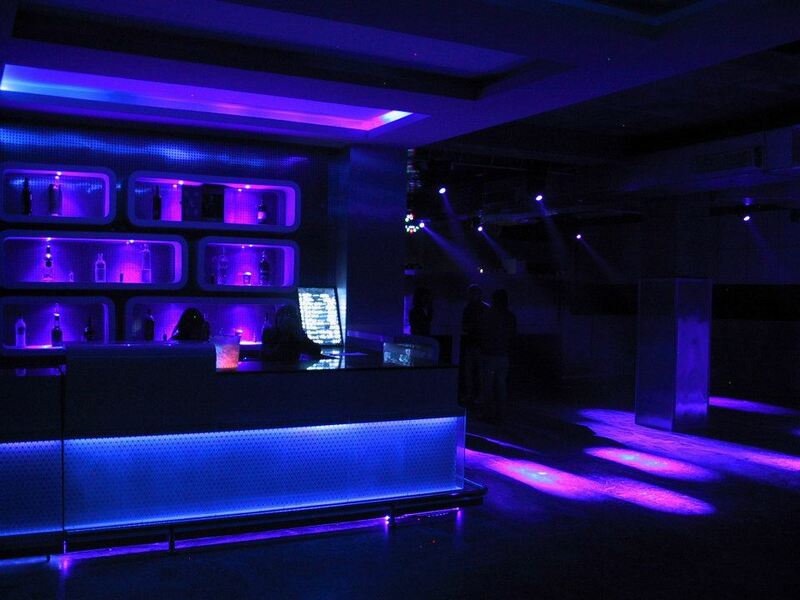 Electronic music, beautiful lighting and youthful atmosphere are the major points of attraction in Club Ace. Locals, as well as tourists, love to visit here when they are in the town. Club Ace is the perfect place for parties and get-togethers. 4.Vivacity – If you are a person who loves to visit such nightclubs, which are full of energy, dance and music then Thimphu’s Vivacity nightclub is the perfect place to go to. Vivacity nightclub is widely known for its attractive neon lights under which you can enjoy the beat of the music such as hip-hop, rock and rap music. Vivacity nightclub is very much popular among the youth of the town. Space 34 – Space 34 is located in the heart of the city and it is the perfect party center of the city for almost 10 years. This nightclub of Thimphu offers you a dance floor called Illuminati, a live music bar called The Divine Madman’s Corner and a smoking bar area called Ice & Smokes. Space 34 is the perfect mixture of dining, drinking, dancing and live band performances.